Have you ever had a car breakdown on the motorway? You may prepare your vehicle with oil, air and petrol before you set off, but this unfortunate occurrence can happen to anyone. The question is, would you know what to do if it happened to you? A breakdown can cause panic for many drivers, especially those with little confidence in mechanics. 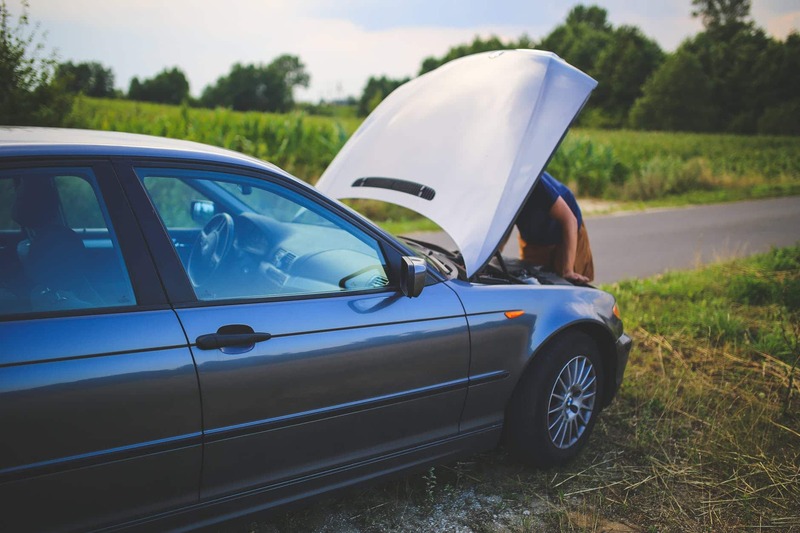 Don’t be the one who waited until it happened before figuring out what to do, read our guide on how to handle a vehicle breakdown! 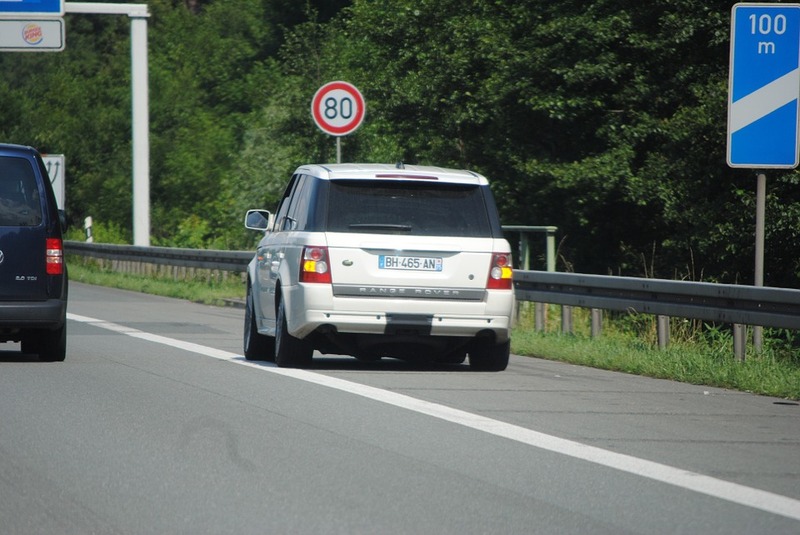 Motorway driving can be dangerous enough, but a breakdown has the potential to cause many problems. With a huge increase in traffic and higher speeds, it’s no wonder why. So, instead of sitting in your car and panicking, follow these motorway breakdown rules and steps. Pull over. Either exit the motorway or pull onto the hard shoulder. Ensure your car is as far to the left as possible so you don’t obstruct any traffic. You should also point your wheels left towards the grass verge, just in case your car starts rolling. Turn your hazard lights on. This will make you more visible to other drivers and warns them of a possible obstruction or hazard. You don’t need to put your warning triangle out as this is also dangerous. If visibility is low (due to fog or rain etc) keep your sidelights on. Exit your vehicle to the left. Stay as far away from the carriageway as possible. Ensure you and your passengers leave through the doors on the left. Once you’re outside, stand behind the barrier or move up the verge/bank.Contact your car breakdown cover provider. You will most likely have to provide information such as your name, location, number and your breakdown membership number. As such, it is always best practice to keep breakdown cover details in your car. Do not try and fix your car. Your safety is the most important thing here, so stay away from the carriageway. Depending on your provider, most recoveries aim to be with you within 45 minutes. As a motorway breakdown is of high priority, your wait time should be shorter. Though quiet roads don’t bring the same high level of risk as motorway driving, a car breakdown on quiet roads can still be dangerous. If your car breaks on a city or country road, follow these rules. Pull over. Though this may be more difficult on country roads, try to find a space where you are mostly out of the way of traffic.Hazards. As with car breakdowns on the motorway, you need to switch on your hazards as soon as you pull off the road. It’s always best practice to make other drivers aware of potential dangers. Warning Triangle. Unlike the motorway, a driver that’s broken down on the road should place their reflective warning triangle a minimum of 45 metres behind their vehicle in order to warn other road users. Call for your breakdown cover. Once you are safe and have taken the necessary steps to make other drivers safe, contact your vehicle’s breakdown cover provider.If you feel like your car is at risk of being hit by another driver, you and your passengers should exit the vehicle and stay somewhere safe. Wait for your recovery in a safe space without abandoning your vehicle. 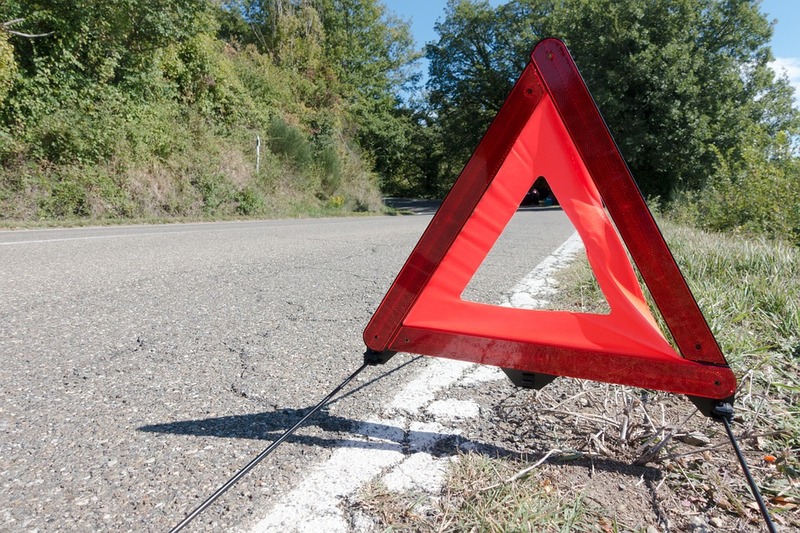 So, what happens if your car has broken down and you have no breakdown cover? Don’t fret if you don’t have cover, there are a few options which will help sort your car. Motorways will have emergency telephones placed at regular intervals on the hard shoulder. These phones will put you straight in contact with the Highways Agency or with the police. Alternatively, you could contact your local garage. The people there may be able to come out and repair your car or tow it back to their shop. However, this will come at a potentially high fee due to the emergency. If this does not seem like a viable option, it is never too late to start a breakdown policy. Many policy providers will allow you to take out a policy even after your car has broken down. It’s important to note that this may incur a one-off fee. It is highly recommended that you get some form of breakdown cover. 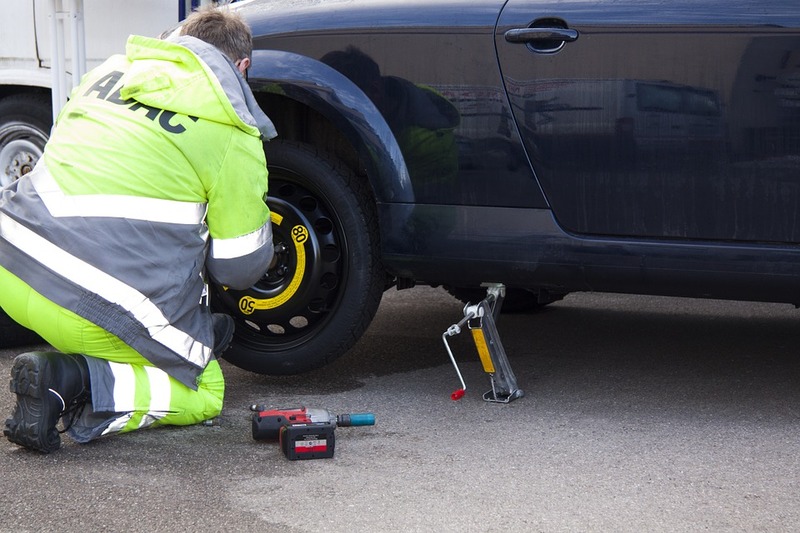 There are a number of variations which could provide you with roadside assistance (towing to the nearest garage) and/or vehicle recovery (towing to any location in the UK). RAC breakdown cover and AA breakdown cover are popular choices. It may be worth looking into what perks they offer as well. For instance, AA membership benefits include AA roadside assistance, food and drink offers, Moto Services discounts, and cinema offers. There are many websites that compare breakdown cover. Compare the Market, Go Compare, Money Supermarket and Confused.com all provide services to help you find the cheapest breakdown cover. Just Vehicle Solutions lease modern and brand new cars, meaning they are much less likely to suffer from breakdowns. And, if you are unfortunate enough to suffer a breakdown, our lease offers include 24-hour roadside assistance! We are committed to providing the simplest, most flexible and best vehicular solution to ensure your driving experience is safe, comfortable, practical and thoroughly enjoyable. Get in touch today to find the perfect vehicle for your needs!